Big data creates big opportunities for businesses. However, it can also create massive headaches. It has made big data security more challenging than ever. Unfortunately, many brands aren’t taking the new concerns seriously enough. A 2015 study from Gartner showed that 98% of brands aren’t taking adequate steps to deal with big data security issues. Many organizations aren’t even aware of the multitude of security risks that big data has introduced. Gartner analyst Merv Adrian and his colleague Nick Heudecker warn that there are a number of reasons these security risks are overlooked. Brands will need to be aware of these problems and take appropriate action in the future. “Can it be that people believe Hadoop is secure? Because it certainly is not. At every layer of the stack, vulnerabilities exist, and at the level of the data itself there numerous concerns… Less than 5 percent of Hadoop inquiries covered by the Info Mgmt team in 2014 discussed security. This has to change in 2015,” the duo stated. More recent papers from Gartner have further highlighted the risks that big data poses. However, the same technology has also opened new doors. Last year, they stated that big data analytics and machine learning will be crucial in the fight against cybersecurity risks. Gartner warns that manually identifying and diagnosing red flags won’t be sufficient. They need advanced security tools to resolve these problems. Advanced analytics have been used for fraud detection since the mid-1990s. Credit card providers relied on them more than any organization. However, those analytics tools were in their infancy. New advances in big data have led to the development of far more sophisticated analytics platforms, which are playing an important role in fighting cybersecurity. However, there are still some limitations that need to be addressed. The biggest problem is that they require a lot of human oversight, so it can be difficult to identify certain security risks without careful scrutiny. “The solutions available today are generally limited to descriptive and diagnostic analytic capabilities that require manual human intervention. They are unable to effectively respond to the growth in big data, particularly unstructured and hybrid datasets,” writes Gartner’s Christy Pettey. Blue Coat Security Analytics. This security analytics tool can be used as either a virtual machine or a pre-configured appliance. It has a modular base, so customers can customize it with the components they need. EMC RSA Security Analytics NetWitness. This is a two-tier solution that comes with a strong security infrastructure and a modular framework, so customers can easily customize it as needed. It can archive data logs for months, which can be great for businesses that need long-term data on security threats. FireEye Threat Analytics Platform. FireEye Threat Analytics Platform is a cloud-based analytics tool with highly sophisticated data analytics features and filtering tools. All of these tools have an exceptional track record for organizations in numerous verticals. However, far too many brands ignore the problems that they are facing. Others do not setup their analytics tools properly, which weakens their defenses against future cyberattacks. 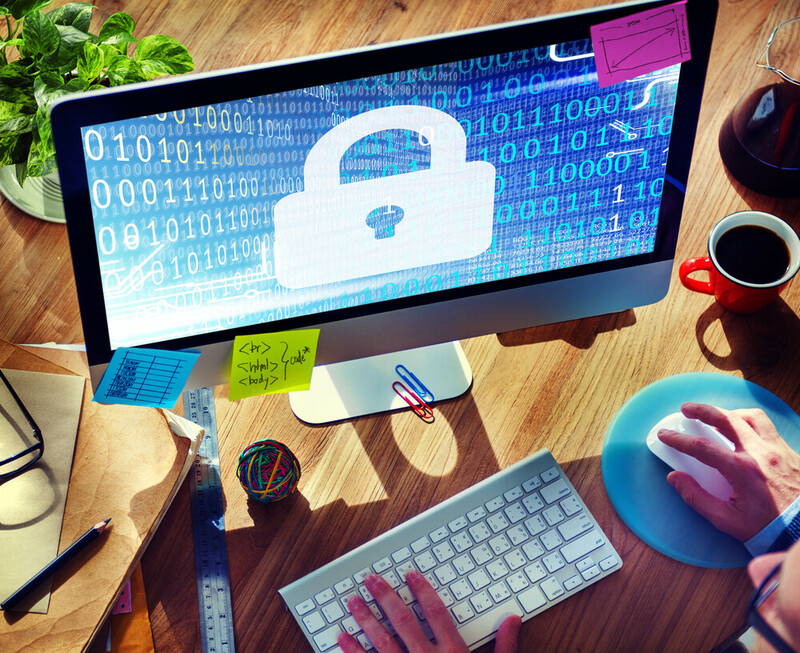 Cybersecurity problems remain a serious concern for brands in every sector. They must recognize that big data has given hackers more effective weapons and made them larger targets. Fortunately, there are plenty of great tools available to help companies guard against these threats. They simply need to use them to their fullest potential.